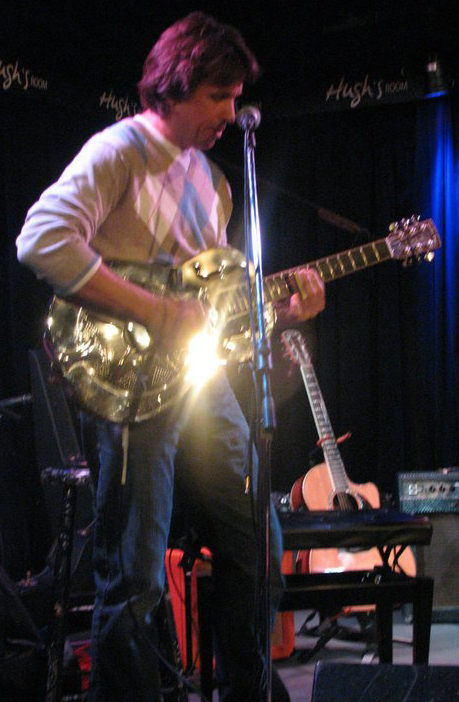 Billy has been an active member of the Oakville musical community for many years. He is a great guitar player and singer. He brings a great variety of styles to any evening of music. I am glad to have him whenever he is in the band. Billy is a crowd favourite.